The 25-hectare Newport City has grown to become a world-class tourist destination designed to fully integrate the luxury residences and prime office spaces to entertainment complex right across the Ninoy Aquino International Airport Terminal 3 in Pasay City. 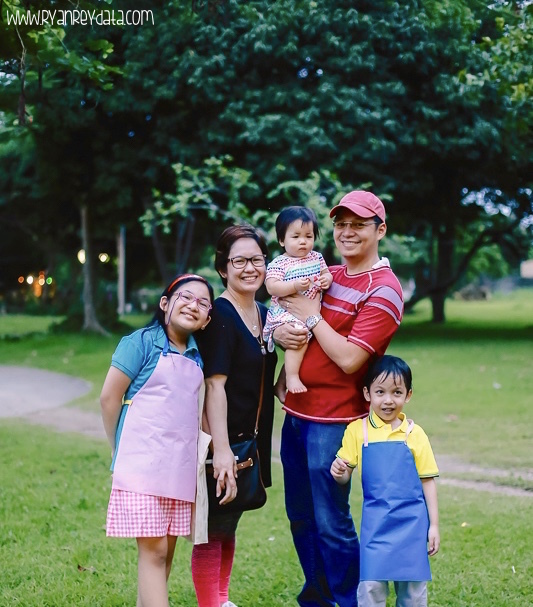 Newport City will have a total of about 6,100 world-class condominium units – all with an easy access to the famous Resorts World Manila, an entertainment capital of the township. 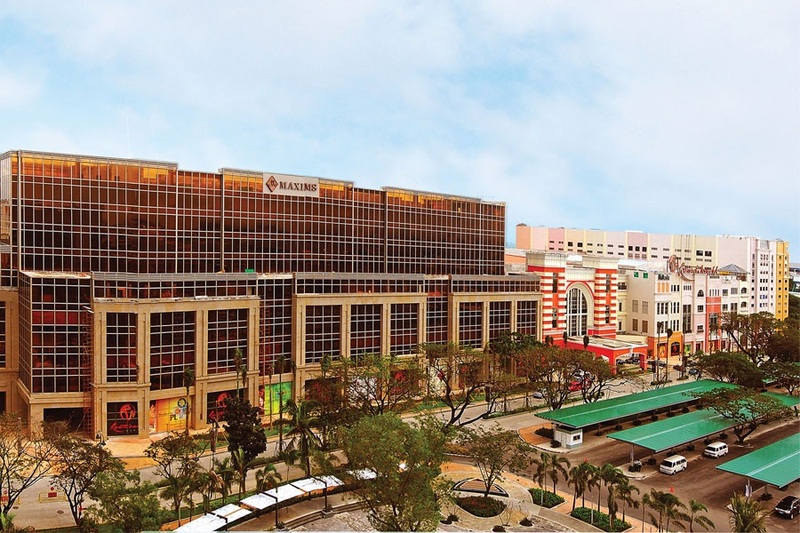 Resorts World Manila is a joint project of AGI subsidiary Travellers International and Genting Hong Kong, an Asian leader in the resort business. Known as the “Leisure Capital of the Philippines,” Resorts World Manila is home of an upscale shopping mall, international themed restaurants, a state-of-the-art performing arts theater featuring world-renowned musicals and other productions, and a first-class gaming center.